Recently graduated? Celebrating a birthday? Upcoming Wedding? Whatever you are celebrating in life, we'll be here to roast you and toast you! 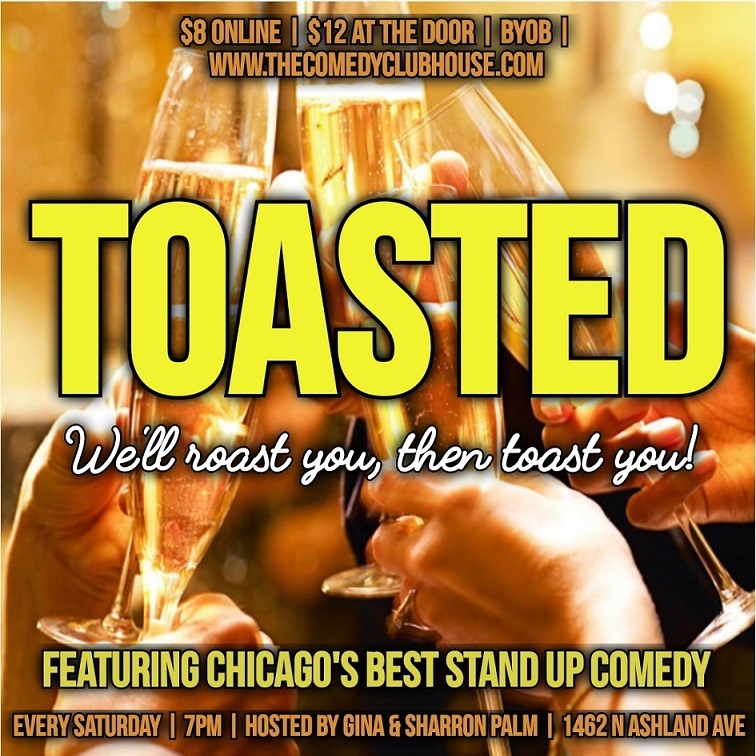 After enjoying the stand-up comedy of Chicago’s best comics, we top the night off with a roast of that special person followed by a toast! Bring Your Own Bottle to the show that celebrates you! Hosted by Sharron and Gina Palm, featuring the House Comics of One Group Mind and guest comics from all over the City of Chicago.